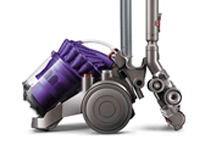 Whether you depend on your Dyson machine for professional cleaning or just want to ensure that your home machine is working for whenever you require it, then what you need is the reassurance and security that comes from easily available Dyson parts in Surrey, Hampshire & Berkshire. 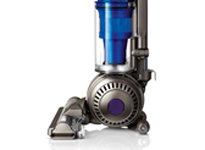 There are two ways to arrange Dyson parts if you're based in Surrey, Hampshire & Berkshire. 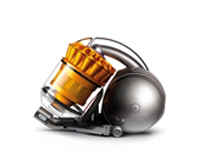 To arrange for the delivery of Dyson parts, or to ensure we have them in stock, please fill in your details in the form to the right. 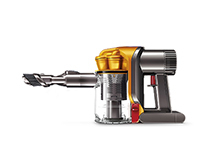 Dyson Doctor sells authentic parts sourced directly from Dyson or can offer more cost effective alternatives all with a 3 month warranty, money back guarantee and delivery is available.